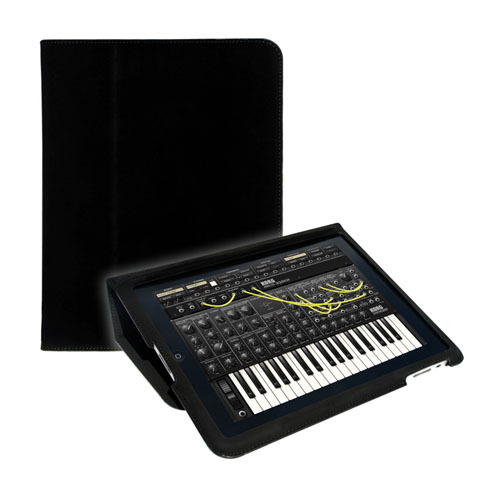 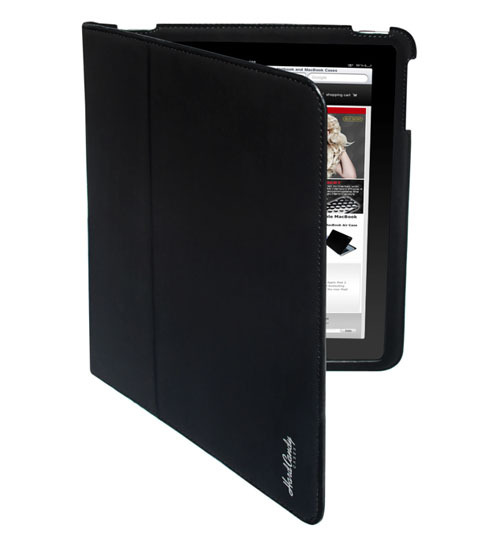 The Candy Convertible iPad 2 case by Hard Candy is a flip folio made from soft faux nubuck microfiber. 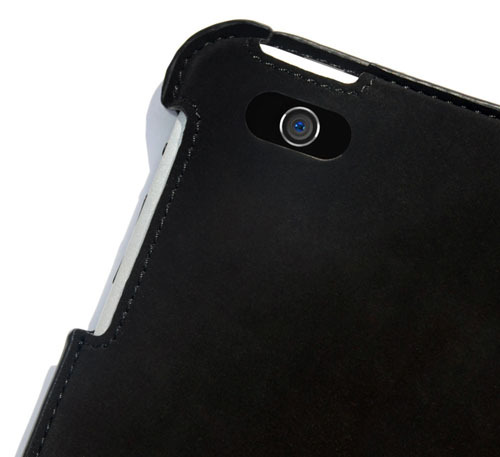 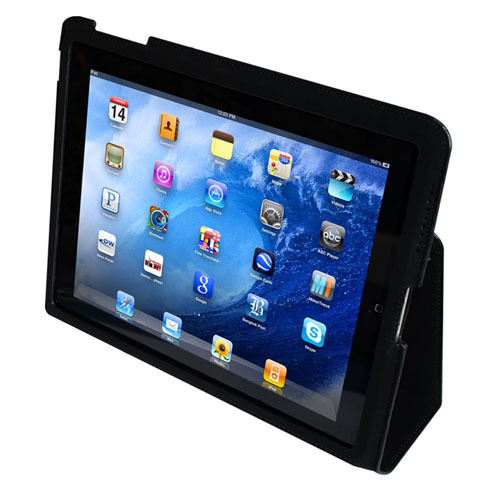 The flip cover tucks into the back and becomes a stand with two viewing angles. 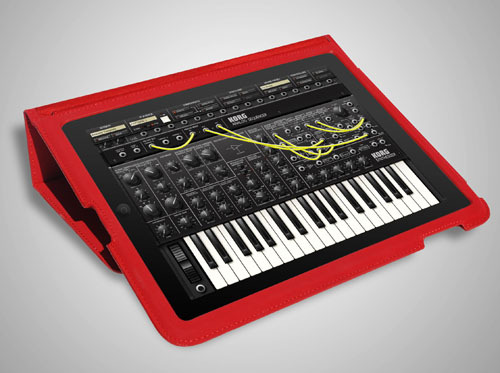 The convertible case for Apple iPad 2 comes in Black and Red.